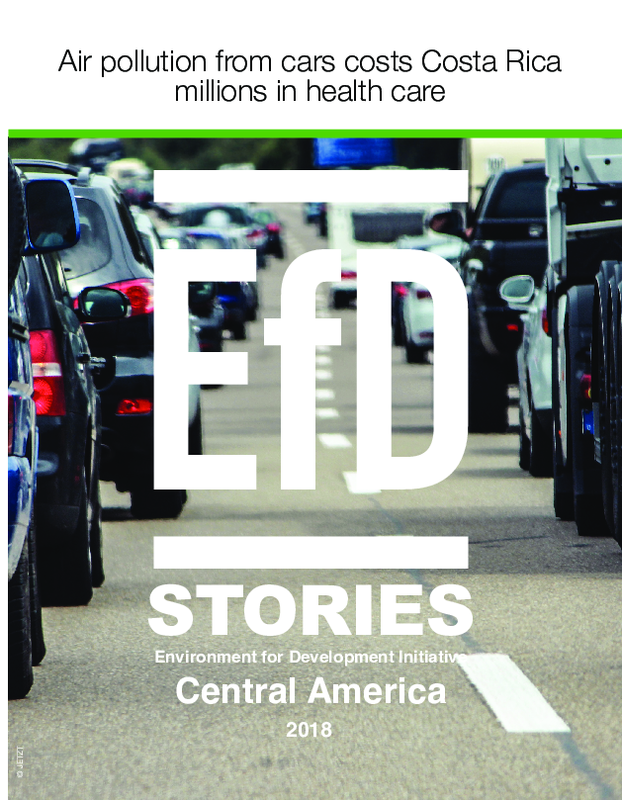 The health cost of high air pollution from vehicles in the Costa Rican capital of San José and its immediate surrounds runs to millions of dollars each year, according to new research from the Ministry of Environment and Energy (Minae). If air pollution concentrations are reduced to within the limits recommended by the World Health Organization (WHO), the country could save US$ 17 million every year in the treatment of bronchitis, as well as the related disabilities and the impact on quality of life. It would save the Central American country a further US$ 55,000 per year in terms of asthma treatments, while reducing the cost of hospitalisations associated with excessive air pollution by about US$ 233,000 annually.